HOMEMADE TUNA SALAD - wrap or sandwich. Choice of side. 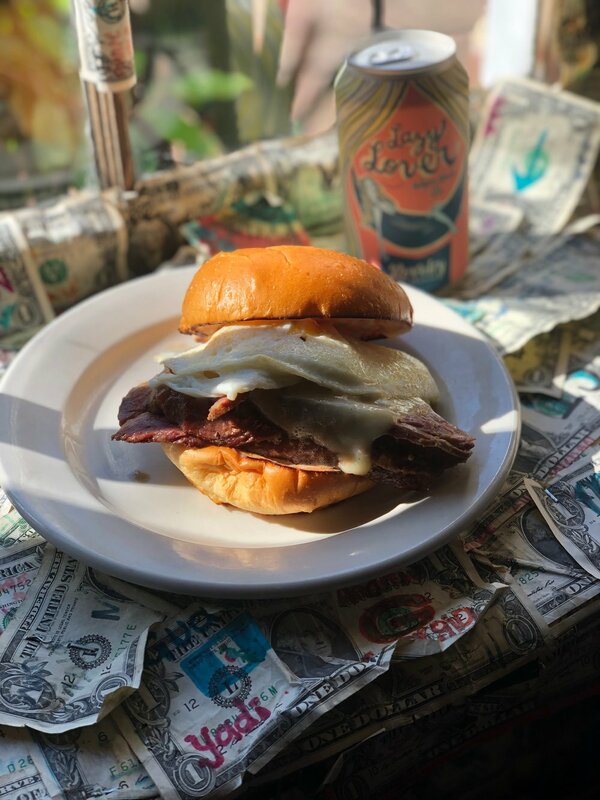 CHOPPED CORN BEEF SANDWICH - with Fried Egg, Pepper Jack and Special Sauce. Choice of side.